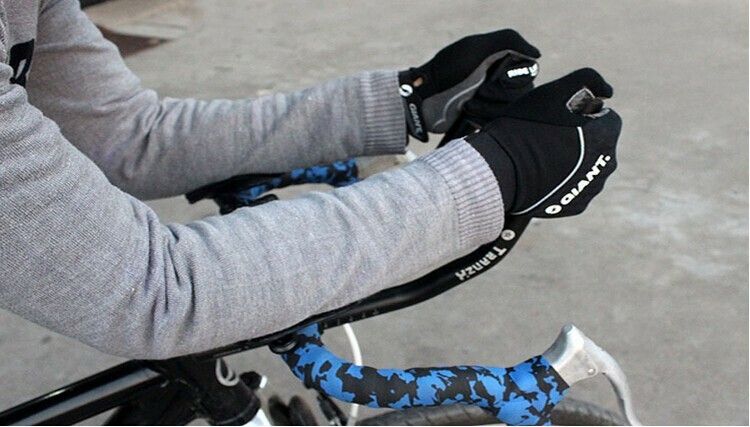 Features: the triathlon handlebar to your bicycle to allow your body have enough rest in the long-distance cycling. 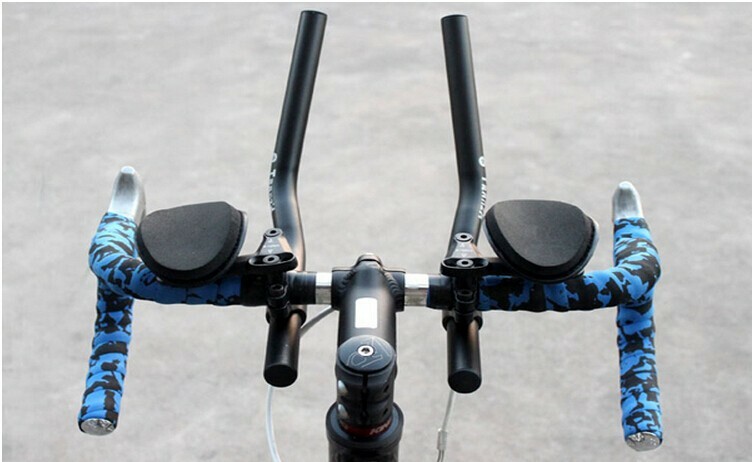 This handlebar is with ergonomic design,perfect for use in long-distance cycling and when you want to stay in certain speed or under the condition of no suddent brake. – Easy installation, ready to be installed and used right away. – Clamps have a minimum diameter of 22.0mm (with shim) and a maximum diameter of 26.5mm. – Suitable shaped pads for great comfort. – Can be used for road bikes, long-distance mountain travel bikes, etc. 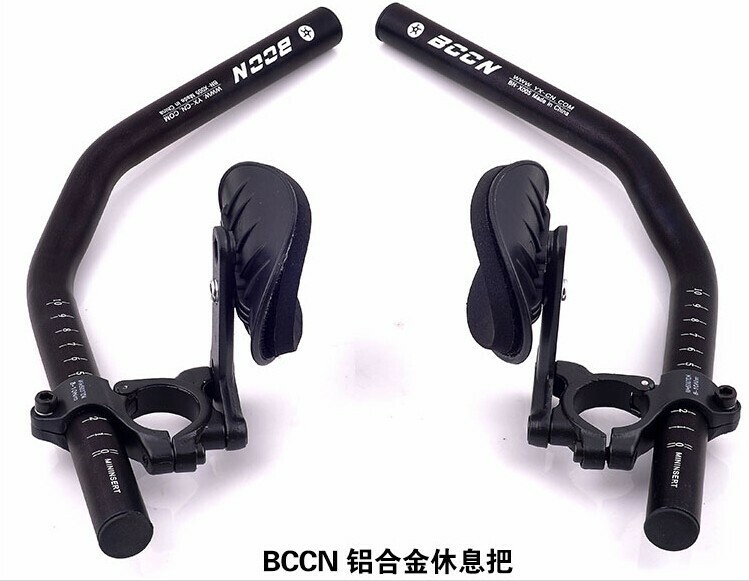 – 2pcs handlebars are separated, you can installed them at any distance you like to make it more comfortable while riding. – The shims are removeable for wash.